Indiana police officers have no problem letting speeders continue on their way without a ticket — as long as they have a badge. Brian J. Oberst pushed this courtesy to the limit by displaying a badge he was no longer entitled to use, and the Indiana Court of Appeals last week upheld his conviction for impersonating a public servant. The increasingly expansive interpretation of drunk-driving laws around the country has applied the definition of “motor vehicle” to anything from horses and scooters to electric wheelchairs. While a Virginia lawnmower rider was arrested for driving under the influence (DUI), such charges may now be harder to file in Washington after the state Supreme Court last Thursday declared lawnmowers are not motor vehicles. A group of motorists are looking to put a stop to a red-light camera trap in Crestwood, Illinois. In a suit recently filed in a Cook County court, the group accused the village of generating $3,170,648 in profit by confusing drivers turning right at the intersection of Cicero Avenue and Cal Sag Road. Motorists are being sent tickets in the mail for “running a red light” in a dedicated right turn lane. In Croix-en-Ternois, France, the speed camera on the RD939 was ripped away from the highway and torched in the middle of a field last week Sunday. According to La Voix du Nord, the device had only been in operation for a week. Getting to the point where driving in nyc is getting too costly. Received 3 bogus tickets within last 18 months and now getting hit with over $2,500 in fine and penalties and surcharges. It’s getting too much to drive anymore and sick and tired of cops jumping out from behind trees and cars yelling “I gotcha I gotcha”. The age of the computer is a blessing and a curse and maybe it’s better to cave in to autonomous cars. I’m hoping a convertible comes to pick me up next time around and Red of course for anger !!!! Recently I received a bogus speeding ticket in brooklyn for going 76/55 and pled not guilty to the ticket but answered the ticket too late cause in nyc the tickets take anywhere from 2 months to 10 months to be entered into the system. They did revoke my nys driving privledges but I paid the $70 restoration fee and thought everything was okay till my court date in brooklyn next October 2018 over 19 months after I got the ticket. Now I get a pending suspension letter from pa my home state stating that the only way I can stop a suspension is if I bring to them a paid receipt from nys stating the ticket was answered. I sent them a printout showing I have a court date on October 2018 but they tell me that it must be a PAID receipt and that nothing else would do. I am being forced to plead guilty in brooklyn ny cause pennsylvania wants a paid receipt only. New York does not issue anything for proving that you are pleading not guilty on official paper and only a receipt showing a paid receipt is issued if you pay the ticket . They are in cahoots with each other eliminating the not guilty plea. What the hell is wrong with this country ??? Nobody says hey hello how are you doing but rather how much money you got ????? I don’t like the idea of self driving cars and don’t believe they will come to fruition but maybe it’s good they materialize cause then all these cities will be strangled by the throat for money. Who the hell is going to save us from our government ???? We are doomed !!!! 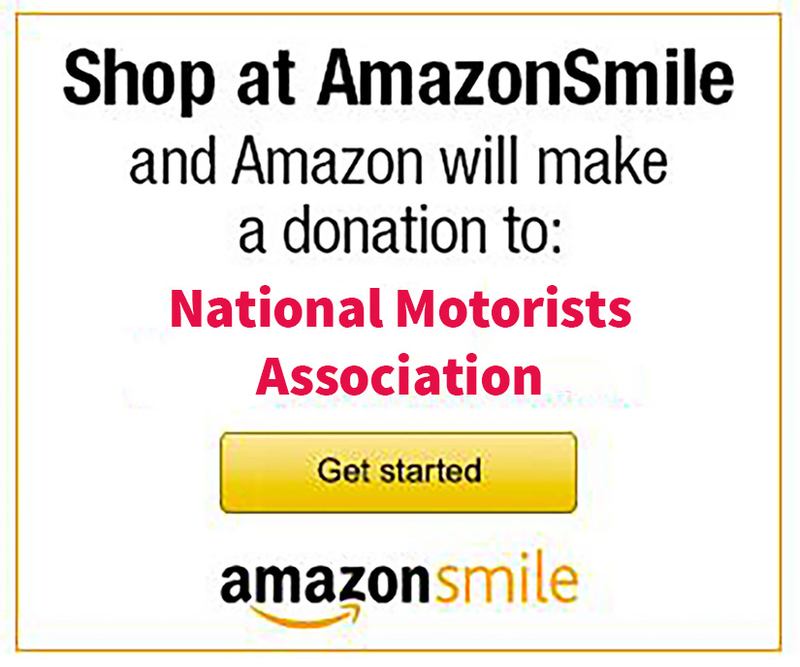 Last two responses I left I am a National Motors Association member for a long time. Dear Ralph, Sorry to hear about your ticket trouble. Since this is across state lines, I would suggest talking to your local congressman or woman about this situation to see if they can intervene on your behalf. Keep in touch with the results.